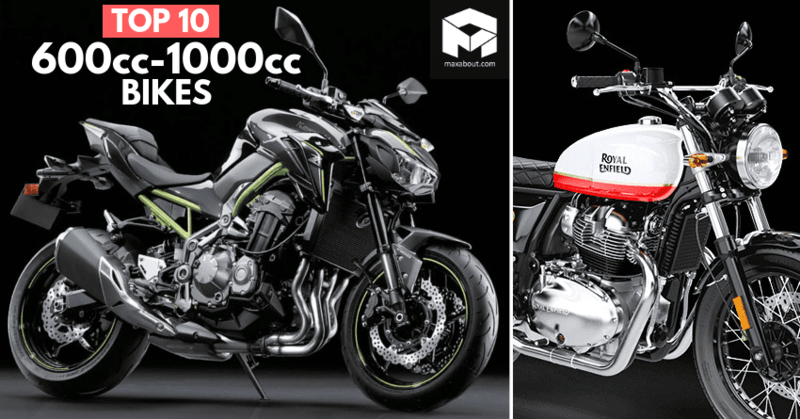 The top 10 best-selling motorcycles in the 600cc-1000cc category showed impressive numbers for the first few options. 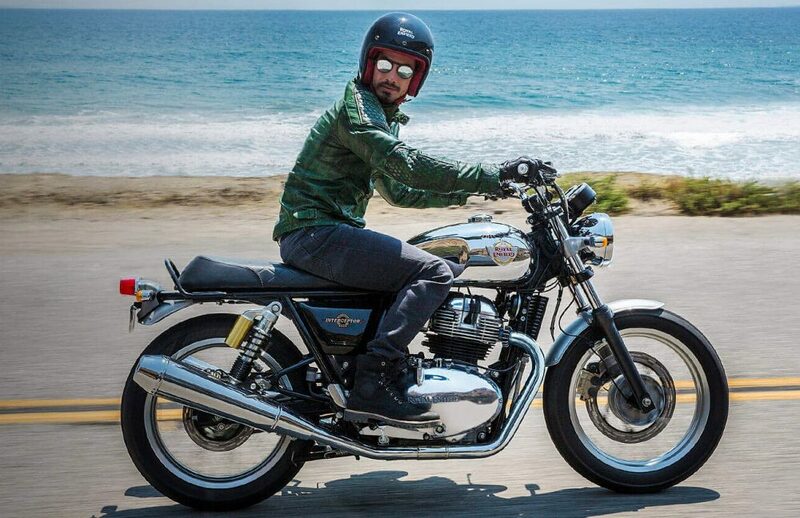 Royal Enfield 650 Twins are the highest selling products with 629 units for the first position whereas the motorcycle priced at almost three times the price (Kawasaki Z900) was good for 78 units. 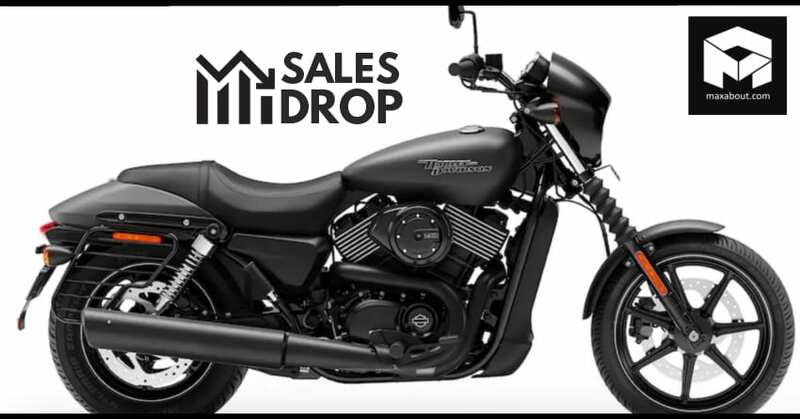 Harley-Davidson Iron 883 scored the third position with 29 units while Kawasaki Ninja 1000 and Suzuki GSX-S750 shared the fourth position with 22 units each. The popular Triumph 800 was good for 20 units in December 2018 while the next two products were even from the Triumph lineup. Street Twin was good for 19 units while Street Triple got 16 buyers during the period. 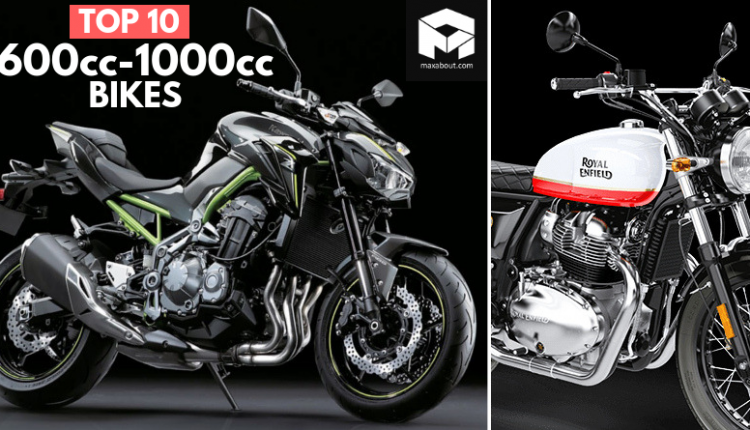 Kawasaki Ninja 650 was good for 15 units while Triumph Bonneville T100 scored just 8 units in December 2018. 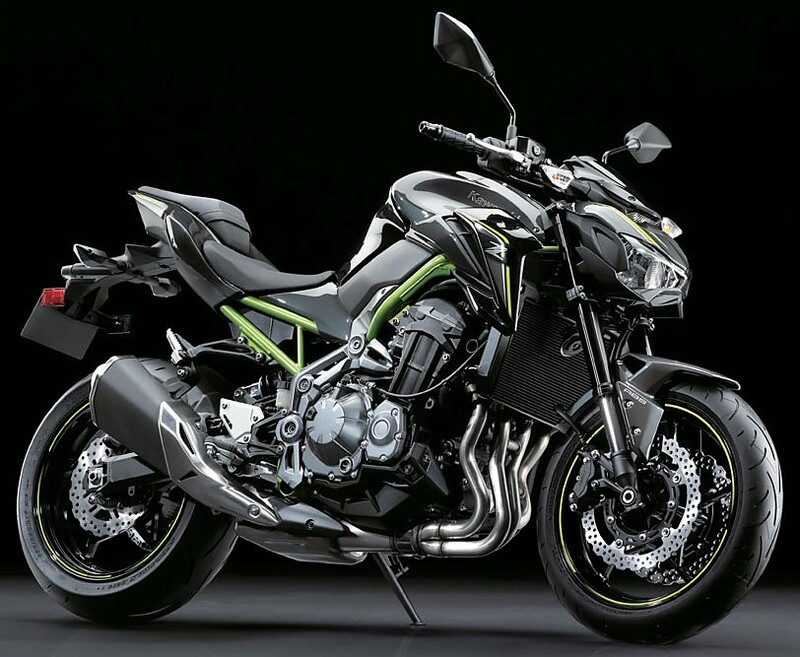 Kawasaki Z650 got the tenth position with 7 units during the 31-day period. Apart from the top 10 positions with 11 different motorcycles, Suzuki Versys 650XT scored 5 units while three other products (Harley Street 750, Street Rod and Triumph Street Scrambler) were good for 2 units each. Kawasaki Ninja ZX10R was good for 1 unit on the sales chart. Apart from these products, others struggled to enter the sales report list and ended up without an owner. Majority of the products are either from the CKD or the CBU route here.